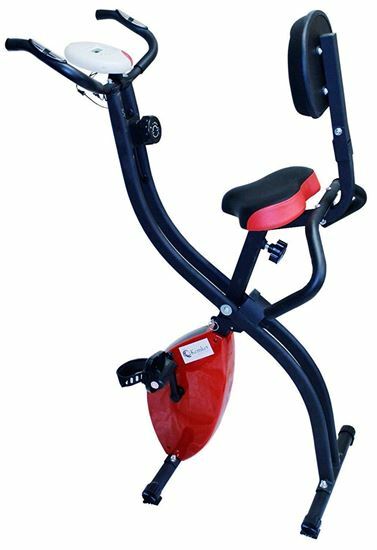 Foldable exercise bike with pulse sensor grips:- The Kemket bike range of exercise bikes are the ideal solution for those who want to workout moderately. 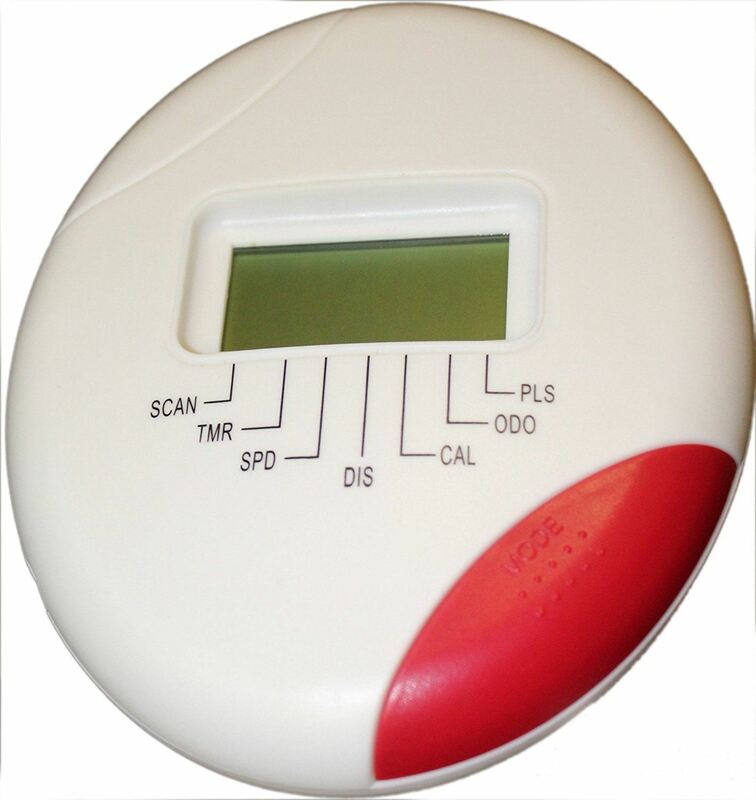 They are equipped with hand sensors to help you keep fit in your own home by constantly checking your circulation. 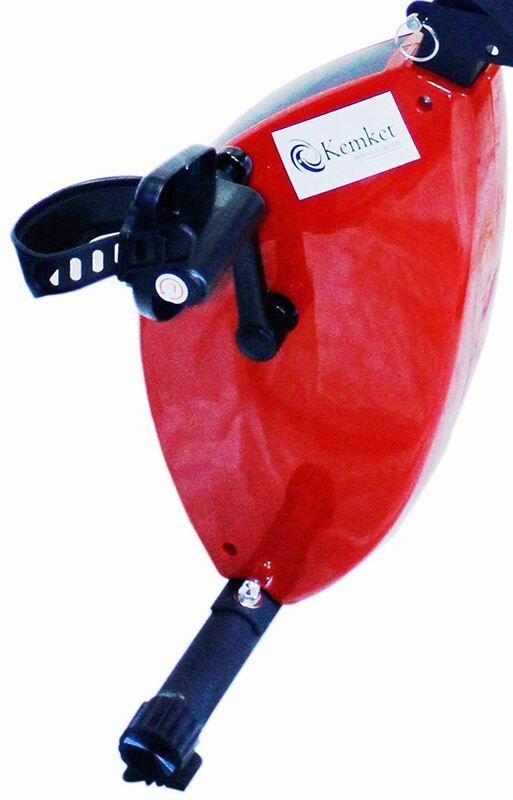 Get noticeable results and stay motivated with the foldable workout bikes from Kemket. They help you to persevere and do something good for your body. A Balanced Workout for the Whole Body If you are not very sporty you can simply choose an easier resistance level. The workout doesn't just have a positive effect on the leg muscles but also on the back and shoulders. Those who do regular workouts can also increase their circulation and lung volume. The Kemket exercise bikes are also suitable for health enhancing endurance training. This Magnetic Folding Exercise bike is constructed from Ultra strong light weight tubular steel with a smooth chip and scratch resistant powder coated finish. The X-Frame folds for easy storage. Magnetic resistance offers a smooth consistent and quiet operation ideal for home use. 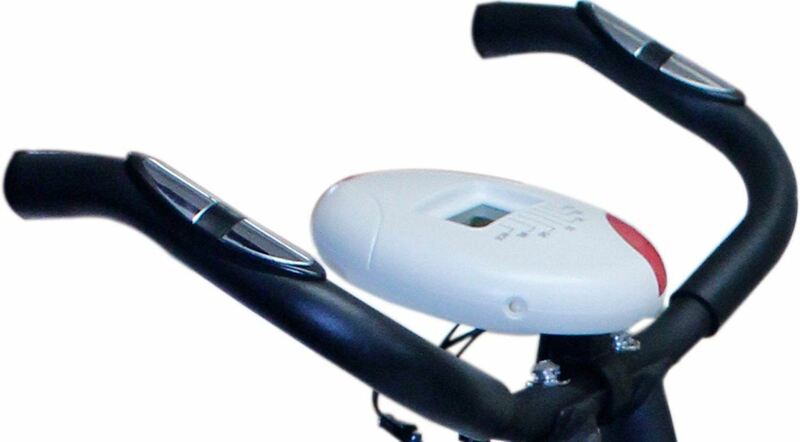 Our folding exercise bike also features a simple to use multi function exercise monitor that records time, speed, distance + calorie use. 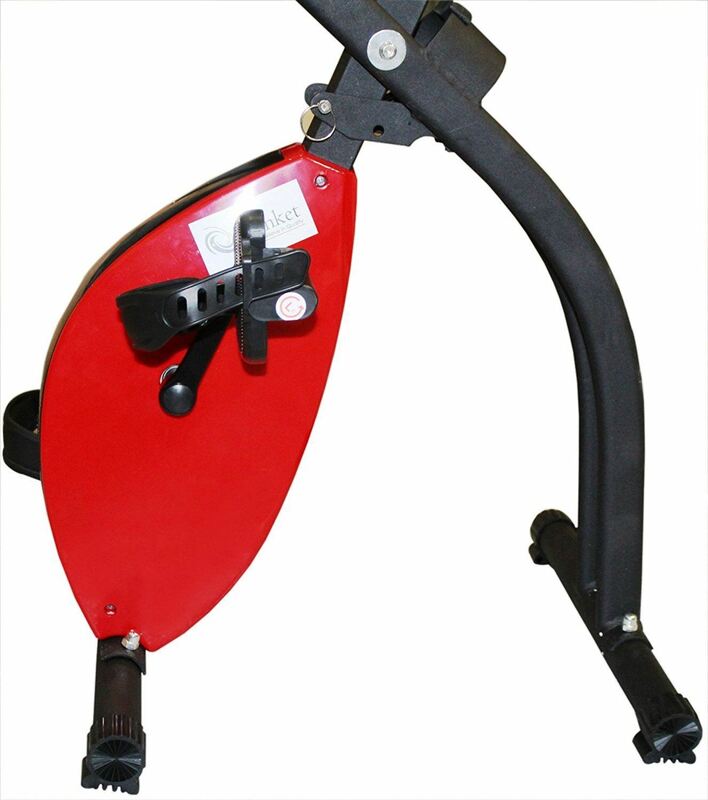 Fully adjustable pedal straps + padded saddle ensure that you are in the best position to enjoy your work out. 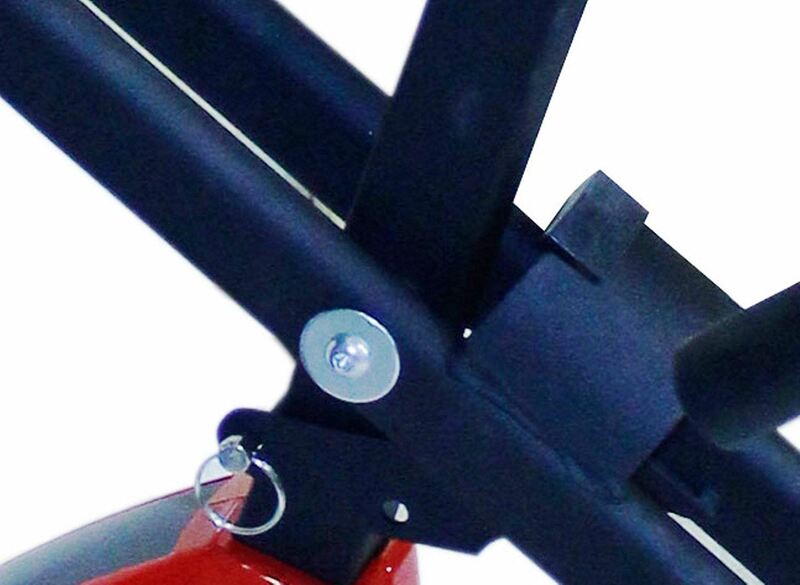 Padded color coded handle bars complete this exceptional addition to any range of fitness equipment. 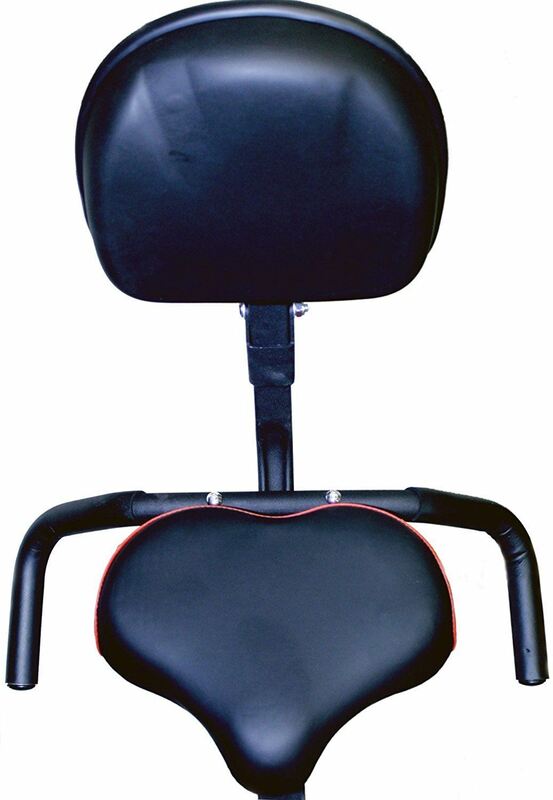 The Exercise bike folds away for easy storage. Instruction hand book and tools are included for easy home assembly. 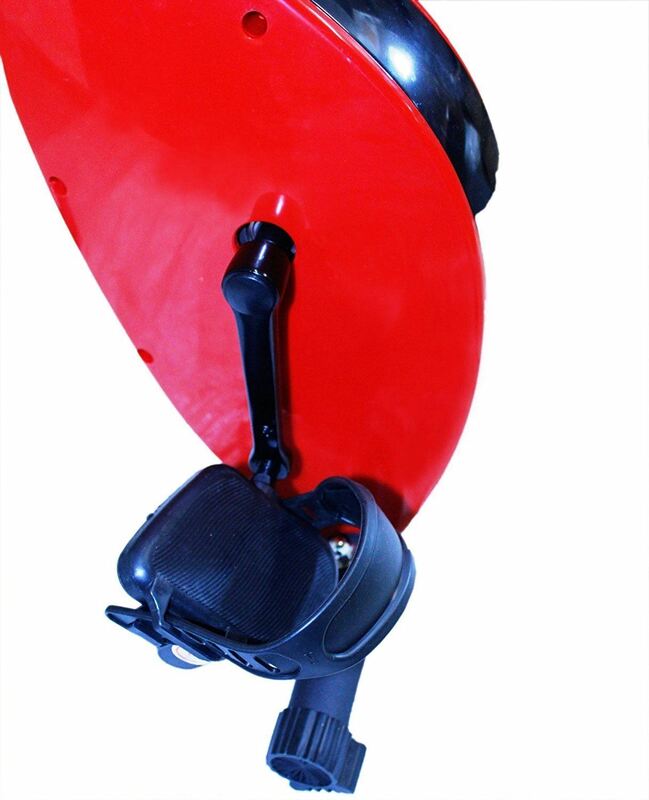 Specification: Max Weight 110kg. colour may very . **SPECIAL OFFER FOR 1 WEEK ONLY** Exercise bike with training computer for monitoring and organizing the training session. Built-in pulse sensor for precise power control on the training computer. Fast assembly with detailed, illustrated manual. 8-level adjustable resistance. Rubber feet for stability and casters for easy transport. Load capacity: max. 110kg body weight. Materials: steel, hard plastic. Training computer functions: time, distance, speed, calories burned, pulse, scan (alternating display). Non-slip pedals with adjustable foot-plates. Robust construction with sure grip guide / handrails. 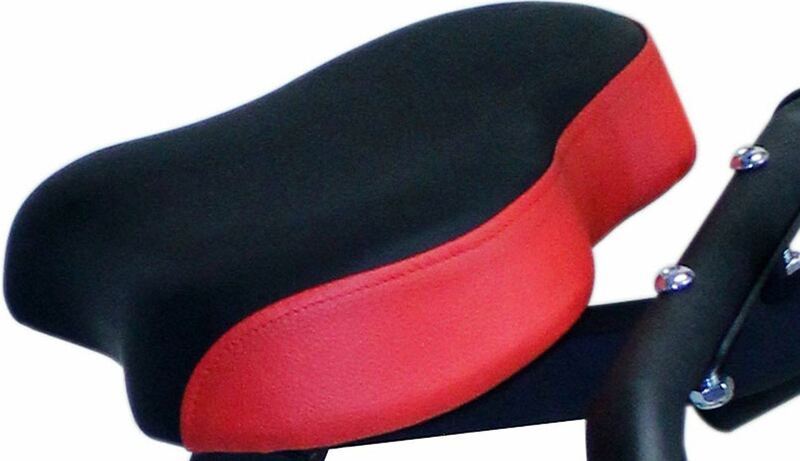 Padded handles made of PU foam.